Maple Leaf Lawn Care and Pest Control is a lawn care and landscape company offering tree and shrub disease control programs serving the North Atlanta communities of Alpharetta, Canton, Cartersville, Chamblee, Douglasville, Holly Springs, Kennesaw, Marietta, Roswell, Sandy Springs, and Smyrna Georgia. Maple Leaf Lawn Care and Pest Control provides experienced, quality tree and shrub care and landscape installation services to homes and businesses in Marietta GA area and North Atlanta. Our lawn service specialists have more than 18 years of experience in the lawn care industry, and our lawn service programs are specifically designed for the Atlanta region. It is own goal to really know our customers and create a relationship built on trust and communication. Let Maple Leaf Lawn Care and Pest Control show you what true lawn service is all about. Foliar application of Dormant Oil spray for control of over-wintering insect eggs and fungal spores. Balanced fertilization applied to help with spring blooms. Foliar treatment with systemic insect and disease controls. Foliar treatment with systemic insect and disease controls. Miticides applied as needed. Fall fertilization – balanced fertilization applied to all ornamental plants to help with spring blooming. Insects and disease can ravage an entire landscape within weeks. 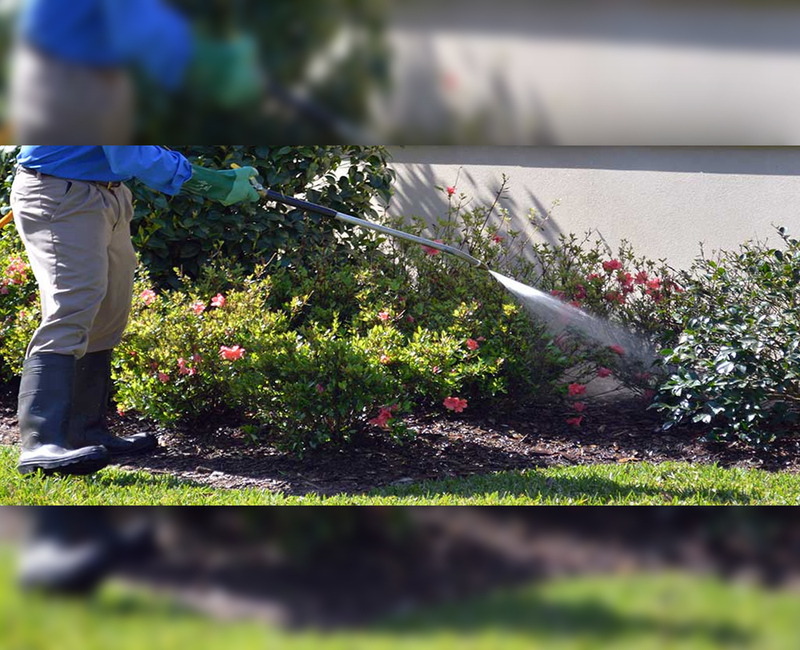 Our Alpharetta tree service professionals are adept at acting quickly to put a stop to the damage created by insects and disease and nurse your ornamentals back to optimal health. When it comes to effective and lasting insect and disease control, call Maple Leaf Landscape and get the very best in the industry. Dormant oils are an effective method to battle overwintering insects on your trees and shrubs. Our city of Atlanta arborist will cover the trunk of your ornamentals with an all-natural solution that will essentially smother the insects and their eggs. Dormant oils are not harmful to children and pets, so you can relax in knowing our applications are safe. 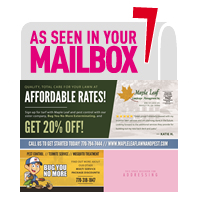 For a FREE consultation with our city of Atlanta arborist, call Maple Leaf Landscape today! 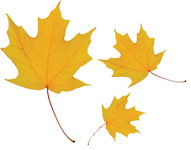 Maple Leaf Landscape can conclude the type of pruning necessary to preserve or develop the health, appearance, and safety of your ornamentals. These Atlanta tree trimming techniques include removing limbs that interfere with roofs, chimneys, wires, buildings, gutters or windows; removing lifeless or weak limbs that have negative effects on the rest of the tree; removing diseased or insect-infested limbs; and removing limbs that have been damaged by adverse weather conditions. Atlanta tree trimming will also enhance the shape or outline of the tree. Call Maple Leaf Landscape today for a FREE estimate on our specialized tree trimming services! Maple Leaf Landscape offers tree removal Atlanta services, although we often advise against the removal of a tree unless there is no chance for recovery. Removing trees can disturb the root system of other nearby plants and trees. However, if this tree is fighting a disease or insect infestation that is highly contagious, we recommend removing the tree so that other ornamentals have a chance to survive the infestation. For reliable tree removal in Atlanta, call Maple Leaf Landscape today!